We’re already halfway through the Stateside airing of the new season of Downton Abbey — are you caught up on our funny, foul-mouthed, feminist commentary? 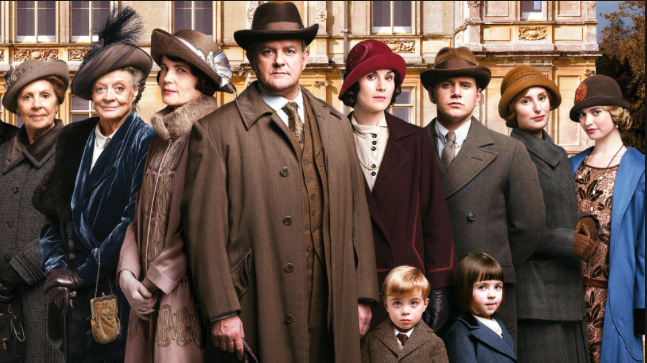 Follow Downton Gabby on Twitter, Tumblr, and Facebook so you never miss an episode of #TeamEdith laments, Molesley-related conspiracy theories, and ratings of sparkly headgear. Access the full archive here! 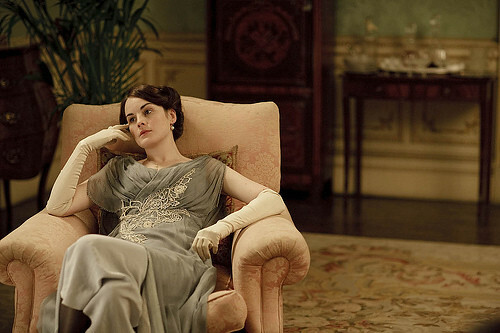 Comments Off on Downton Abbey Season Five! Damsels In Discussion · Pop culture commentary from a funny, foul-mouthed, feminist perspective. Creators of the Downton Gabby and Mad Femmes podcasts.